...a shot of espresso, that is! Chicwish moto (c/o). 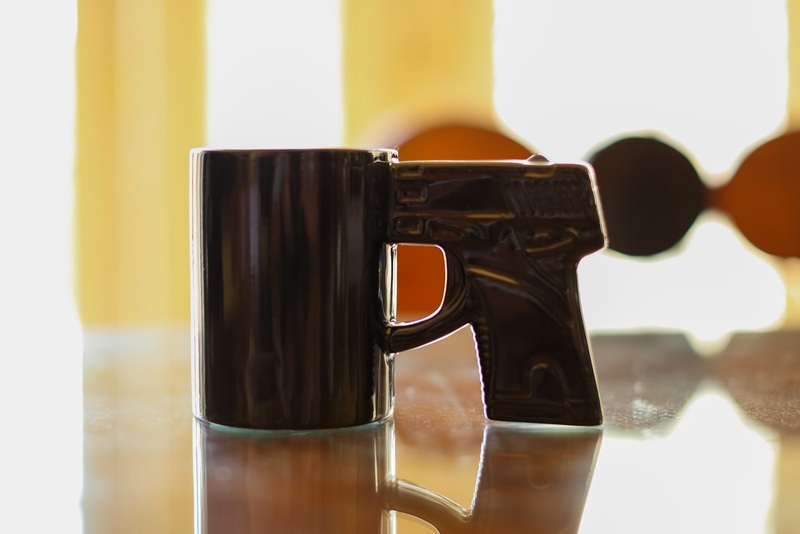 Shop Jeen gun mug (c/o, similar here). Check out these and more here. Get ready for a real treat for your eyes! What's up, after reading this awesome post i am as well glad to share my experience here with colleagues.